Your initial appointment with Dr. Travelsted will consist of a comprehensive dental examination, a thorough review of your dental and medical health history, any necessary radiographs, and a thorough cleaning. An individual treatment plan will be developed based on our examination and your individual needs. A Parent or Guardian must accompany patients under 18 for initial visit. New Patient forms that have been properly filled out. Southern Kentucky Smiles utliizes DEXIS radiography to take necessary radiographs in order to diagnose your dental condition. Even if your previous dentist has taken radiographs, they might not be compatible with our system. Therefore, we will have to take our own in order to properly diagnose you. Regardless of what your insurance will or won’t cover, our policy is to take the necessary radiographs to accurately diagnose the possible presence of dental disease. 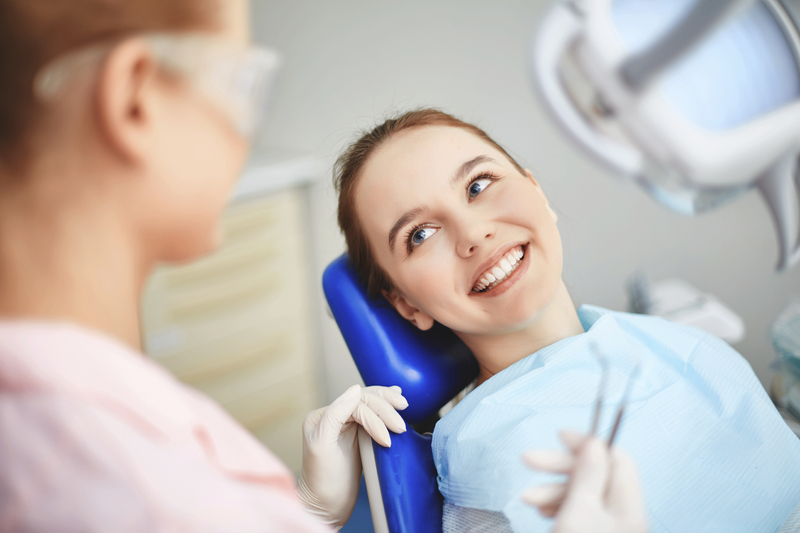 Typically during your initial appointment we will take a full mouth series of radiographs and a panoramic radiograph, if we feel it is necessary.